I have long suspected that I am the only person in the entire whole wide world who ever changes toilet paper rolls. Okay. Maybe not THE only person on the planet – but I think I win the title in our home at least! So – I decided to conduct a little experiment. 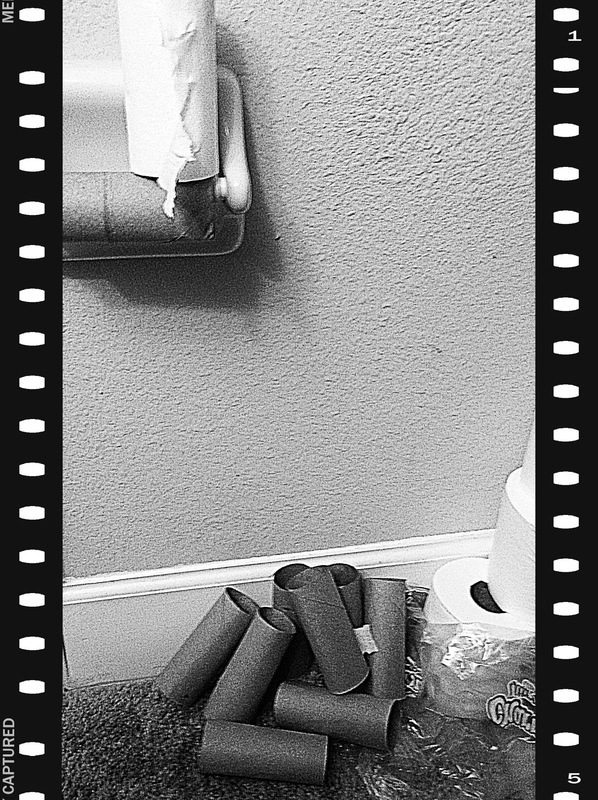 I made a FIRM vow to not replace a single roll. No matter how very tempting it might become I determined in my heart to just watch and see what would happen. So thinking this was some grand light hearted experiment to see how many rolls would accumulate I began to watch the paper mound grow. And grow it did! It was funny!! Then a strange thing began to happen… it became less funny and more annoying. With each empty roll that was left to gather dust on the ground (2 feet from the trash can I might add) – I could feel my animosity churn. Finally, annoyed, frustrated, short tempered I realized what had happened. Instead of just doing what I do – I had started keeping score. Worse yet – keeping score of something that wasn’t even a big deal and no one else had any idea they were being judged for! I totally set up the ones I love most. They were certain to lose a game they didn’t even know they were playing. Score keeping is a dangerous thing to relationships. I know this. I mean I REALLY get this – and I do NOT consider myself “one of those people…” But here I was, keeping track of something that had no upside. It was sure to create ill feelings in me. each time I change a roll I’m going to give thanks for the people who I love, and remember the beautiful joys they bring to my life. And the process began to morph. While remaining thankful, I also began to speak blessings for the people who would grace our home. And soon I was seeing empty rolls that needed changing EVERY place I went – other peoples homes, airport stalls, restaurant bathrooms. So I changed them. And I prayed for those who would touch them. And now I’m this crazy woman running around the country changing random TP rolls everywhere I can. And you know – it’s really fun! That is putting a positive spin on it. ! Love this and your perspectives on life! Thank you. no, no, no YOU are 🙂 love you!! Very creative and useful mE!! 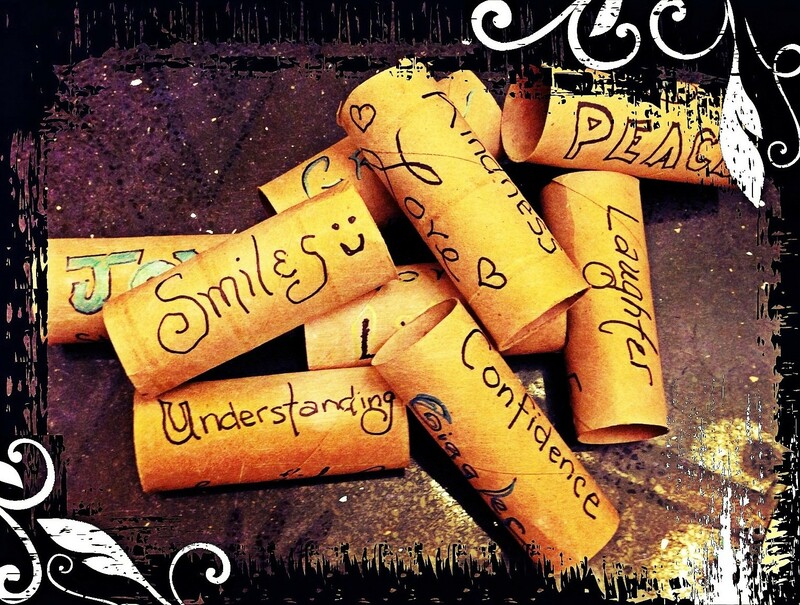 Anybody finds one, add a message & pass it on.